Life is already hard. Deciding where to eat and get the best lifestyle experiences, isn't something you should stress about. Let VRSUS do that for you. Toketemu took a little break from trying out food, to check out two of Lagos’ most popular arcades. In episode 5 of VRSUS she explores how to use 10k to kill yourself with enjoyment at both places. 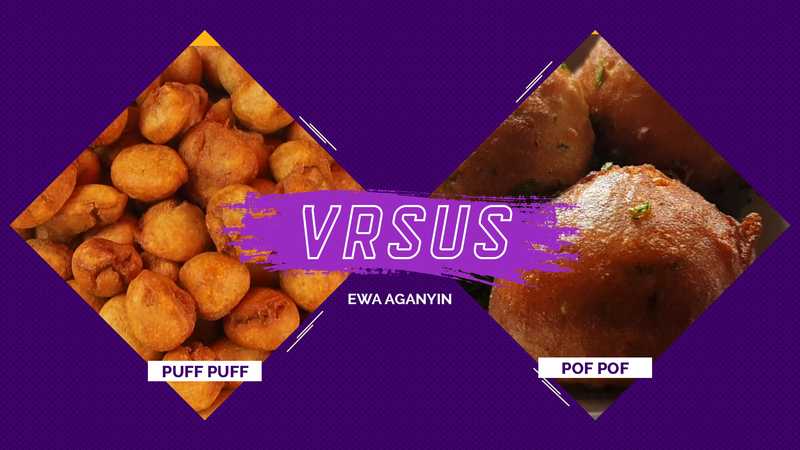 Have you ever wondered how Puff Puff from a high-end restaurant compares to street Puff Puff? 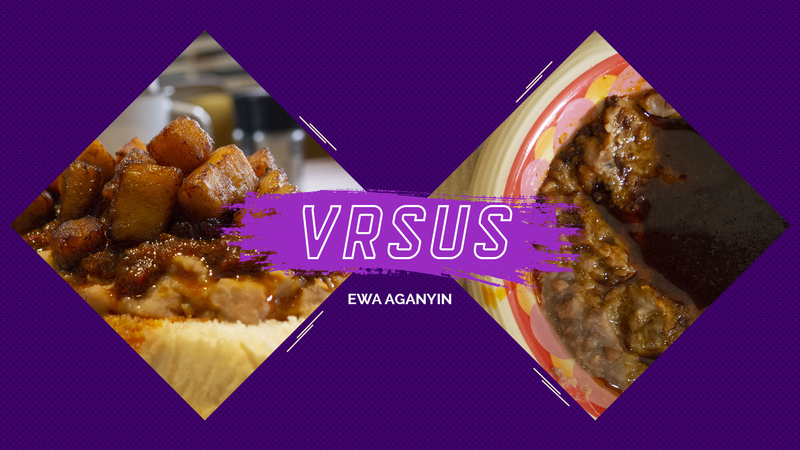 In episode 4 of VRSUS, Toketemu explored some of the fines Puff Lagos has to offer from Lagos Island and Nok by Alara. Both priced at 800 naira. 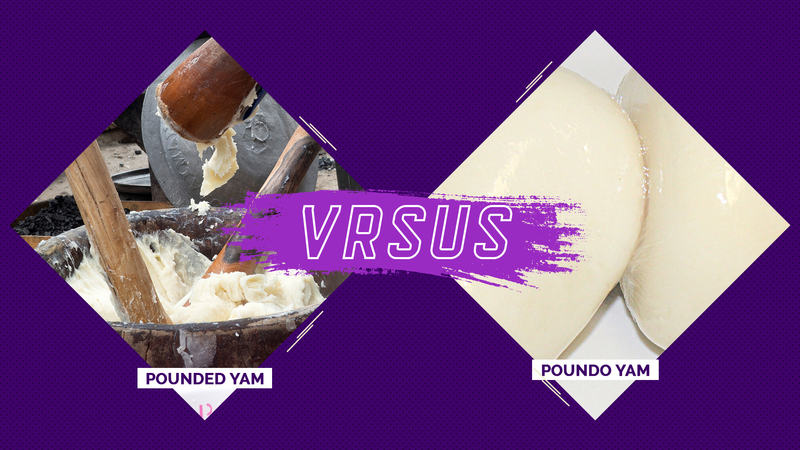 How well do you know your pounded yam? Can you identify it by just looking at it? Can you smell out a wrap of pounded yam in a room of poundo yam? 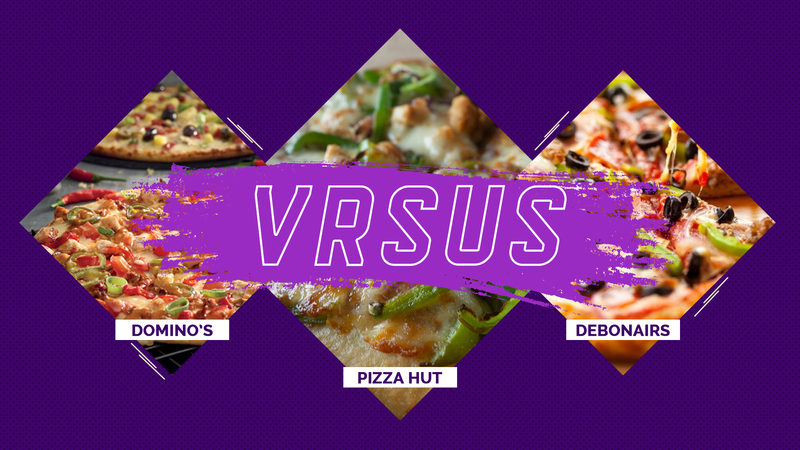 In episode three of VRSUS, we put three people to taste test and even they were surprised by the results. Domino’s, Debonair’s and Pizza Hut are currently the most popular pizza franchises in Lagos. But which of them is worth all of your coins and which of them should you block on WhatsApp. 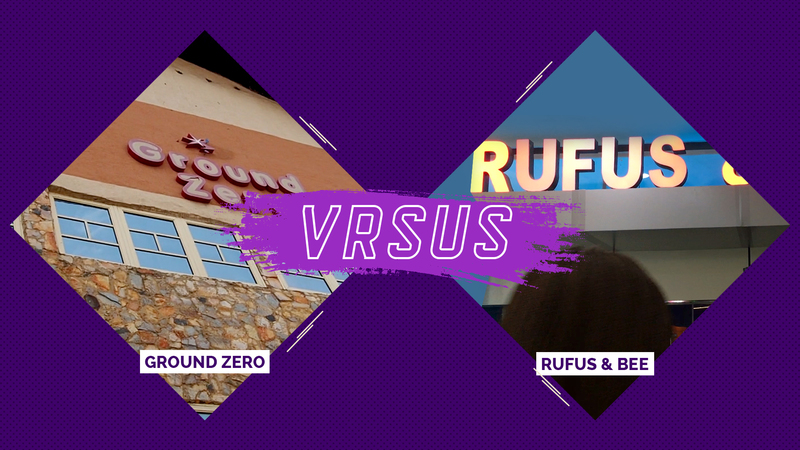 In episode 2 of VRSUS, we investigated. Is 2500 naira Ewa Aganyin worth it? Should you delete your street plug’s number or hold on to it till further notice? We decided to try 250 Ewa Aganyin from Aganyin Palace in Unilag. And 2500 Ewa Aganyin from Danfo Bistro, Ikoyi to help you decide. Follow Toketemu as she works her way through the best food, drinks and rocks Nigeria has to offer. Helping you decide the best things to spend your money on through her verdicts.